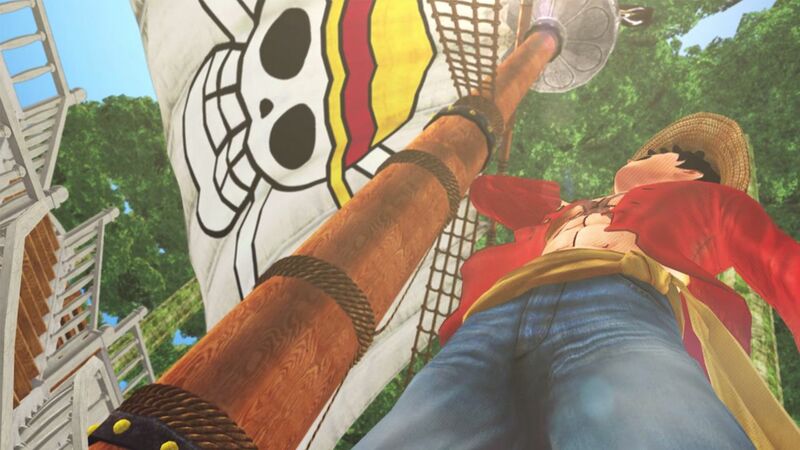 Fans of the notorious pirate captain Monkey D. Luffy will have the chance to relive the story in a special edition of ONE PIECE: PIRATE WARRIORS 3 for Nintendo Switch, out on May 11th. 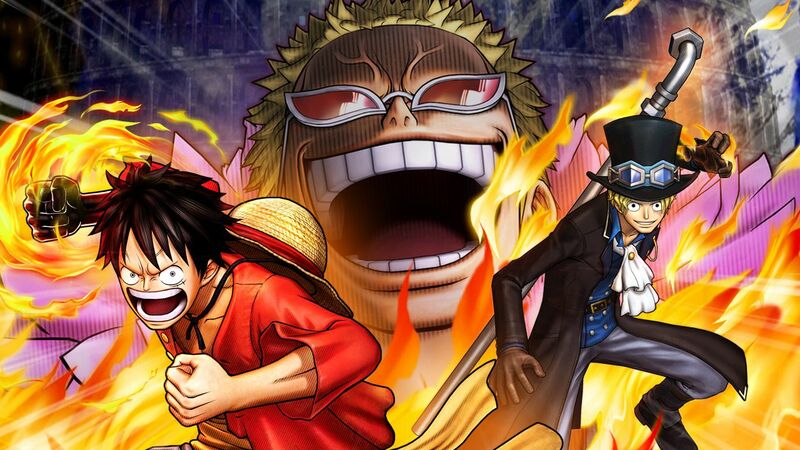 The ONE PIECE: PIRATE WARRIORS 3 Deluxe Edition lets players gather every member of the Straw-Hat-Crew and experience Luffy’s journey from Fuschia Village to the island of Dressrosa ruled by the evil Doflamingo. 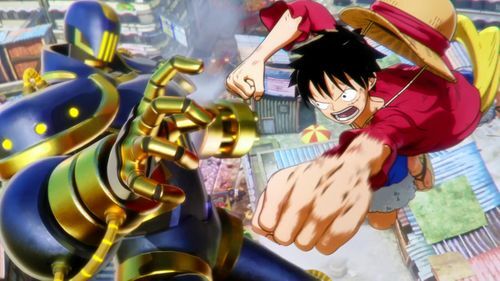 Apart from the base game, ONE PIECE: PIRATE WARRIORS 3 Deluxe Edition will also contain over 40 DLCs, enhancing an already thrilling gaming universe with new features. Players will also be able to enjoy local coop using Nintendo Switch’s Joy-Cons. 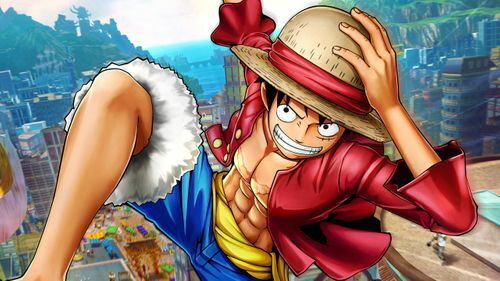 ONE PIECE: PIRATE WARRIORS 3 is already available for PlayStation 4, PlayStation 3, PlayStation Vita and PC and will be released for Nintendo Switch on May 11th, 2018. 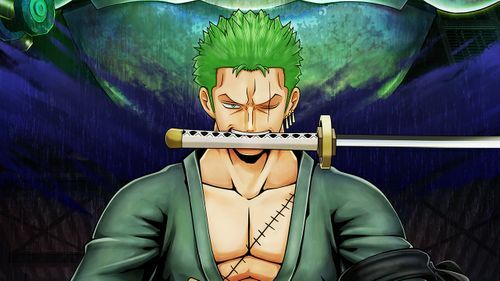 Enjoy the original story of ONE PIECE in this fast-paced Beat'em All! From Fuschia village to the kingdom of Dressrosa, relive the most epic moments from your favorite manga!